Sanjay Basu, Ph.D., from Stanford University in Palo Alto, California, and colleagues developed a microsimulation of the type 2 diabetes burden from 2018 to 2030 across 221 countries to compare alternative projections for and consequences of insulin use worldwide. The researchers found that from 2018 to 2030, the number of people with type 2 diabetes was estimated to increase from 405.6 million to 510.8 million. 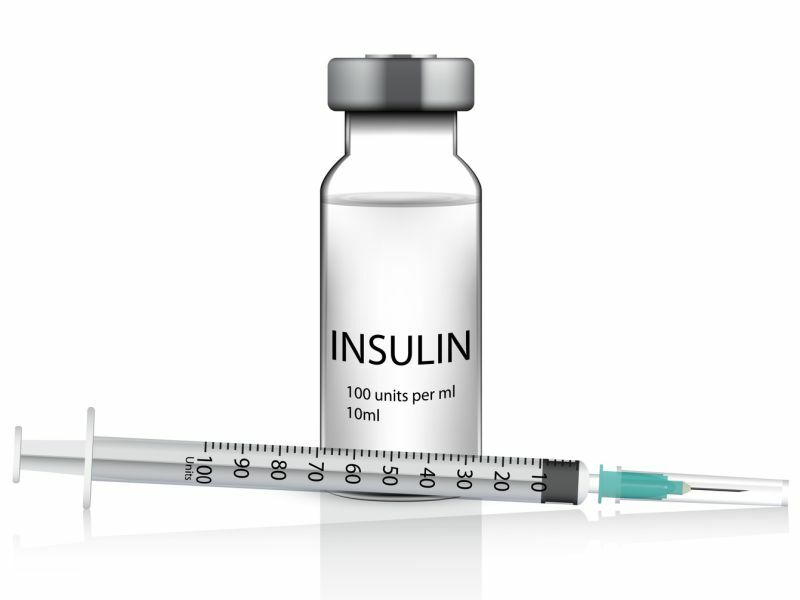 Accordingly, insulin use is expected to increase from 516.1 million to 633.7 million 1,000-IU vials per year. Without an improvement in access to insulin, 7.4 percent of people with type 2 diabetes would use insulin in 2030; this percentage would increase to 15.5 percent with widely accessible insulin access, prescribed to achieve a hemoglobin A1c (HbA1c) level of ≤7 percent. Insulin would avert 331,101 disability-adjusted life-years (DALYs) per year by 2030 if an HbA1c of ≤7 percent was universally achieved. With access to newer oral antihyperglycemic drugs, DALYs averted would increase by 14.9 percent. If an HbA1c of 8 percent was used as a target among people aged 75 years and older, DALYs averted would increase by 44.2 percent. "These estimates suggest that current levels of insulin access are highly inadequate compared to projected need," Basu said in a statement.